German - Deutsch English Contact us! or 3.575.000 loading metres which is equal to a distance from Constance to the North Cape. 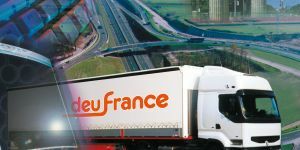 deufrance Transport GmbH is owner-managed and today we can rightly say that in southern Germany we are one of the market leaders in transportation services for France. 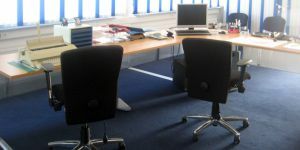 Profit from our long-years of experience in the transportation and logistics business. We load approx. 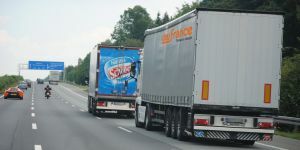 80 to 90 complete loads daily from all over Germany to all French Départements and back again. 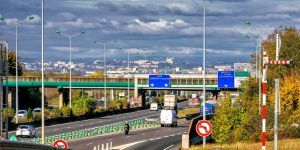 All the employees on our friendly team are multi-lingual (German, French, Polish, English) and have long years of experience in lorry scheduling. 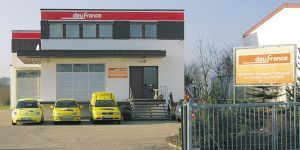 We deliver beer, fruit juices and mineral water »just in time« to the large French supermarket chains daily. Once you succeed, it can be coincidence. If you succeed twice, it can be luck. If you succeed three times, it is diligence and efficiency.